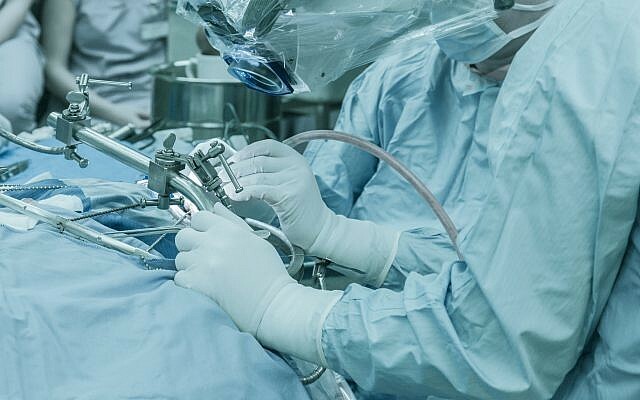 JTA — Kidney transplant patients who have had a hard time finding a match will have another opportunity through a new nephrology unit at an Israeli hospital. Kidney transplant patients who suffer from high levels of antibodies due to previous transplants or blood donations can go for many years without finding a suitable donor. A new and advanced software program can be used to cross-check through advanced information systems from hospitals in Israel and around the world. The program, developed by Professor Itai Ashlagi of Harvard University, was donated to the Matnat Chaim organization and will be operated out of Beilinson Hospital’s Department of Transplantation in Petah Tikva, in central Israel. It was given to the organization by the Danielle Sonnenfeld Foundation. Sonnenfeld, who had volunteered at Beilinson’s sister hospital, Schneider Children’s Medical Center for Israel Petah Tikva, was killed in a 2015 car accident at the age of 20. The new unit, Matnat Danielle, or Danielle’s Gift, will be named in her memory. Beilinson so far has provided successful transplants to 39 patients who had difficulty finding donors.